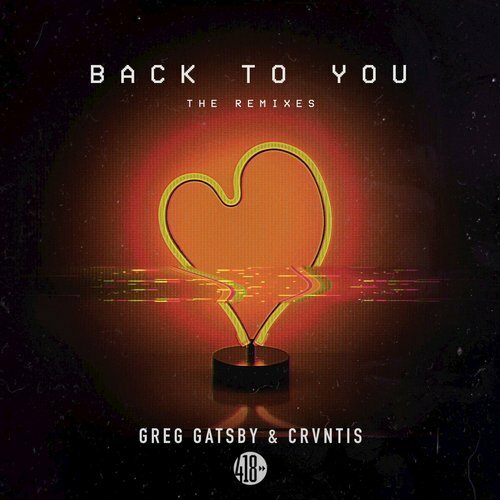 A few weeks ago, RMG boss Greg Gatsby teamed up with rising producer CRVNTIS for his latest track, “Back To You.” Released by our friends over at 418 Music, “Back To You” has been receiving phenomenal support on streaming platforms and in the charts, breaking 50,000 streams on Spotify and cracking into the Top 10 of the Beatport Sales Chart. The original utilizes a stunning melodic dubstep sound to draw listeners in, hitting the emotions hard with its tear-jerking chord progressions; check it out below. 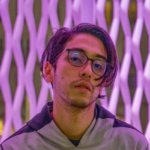 Earlier today, 418 uploaded a brand new remix EP for “Back To You,” offering takes by previous Gatsby-remixers like Kue, Tommy Mc, and Knappy while also featuring RMG alum Stoney Montana, SNOOF, and WKND WARRIOR. 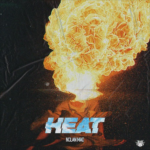 The EP features over 10 remixes that cover everything from future house to dirty dubstep as 418 made sure to include a bit of everything for all tastes. 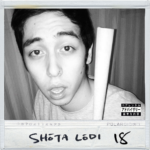 Check it out HERE and be sure to purchase a copy to support the artists!